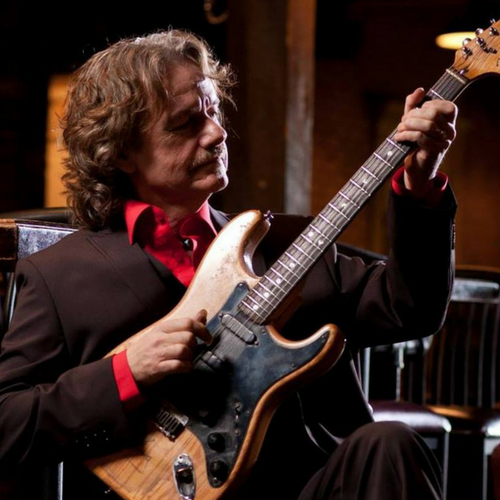 Jack Semple is one of those rare guitar players who leaves a crowd speechless, one of those players who leaves a crowd in total astonishment, in absolute awe of what they have just experienced. This former member the Lincolns is a guitar players’ – guitar player. An absolute virtuoso of his art form Jack plays with unparalleled feeling and total technical control. Don’t miss this Canadian treasure called Jack Semple, and his ace band.